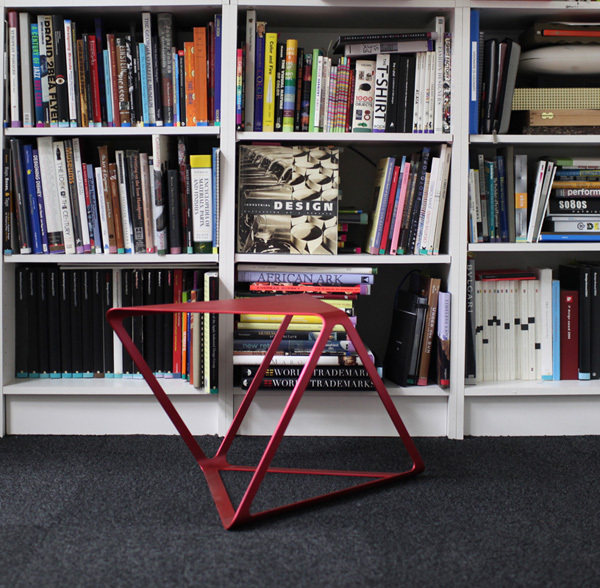 The modular furniture that is both stylish and modern is actual for both spacious and small-spaced homes. It adds structure and detail to sleek modern interiors and saves space due to its sleek design. 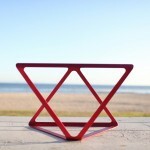 X Plus Table is one of those furniture items. 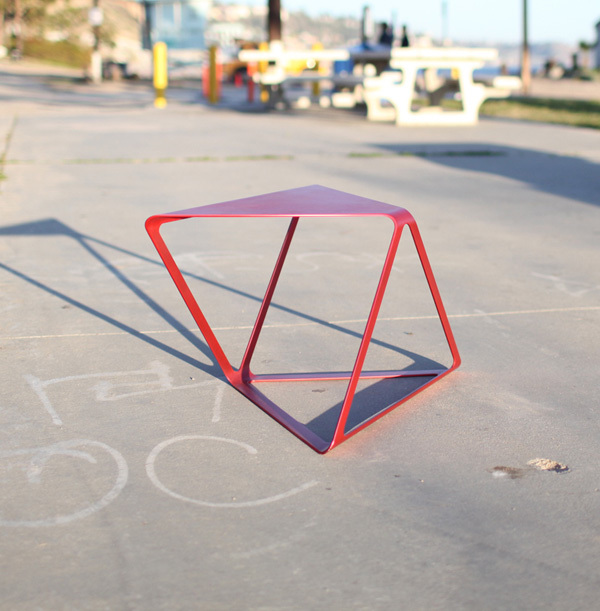 X Plus table designed by Xiaoxi Shi is a modular table made of a single sheet of steel in geometric form. 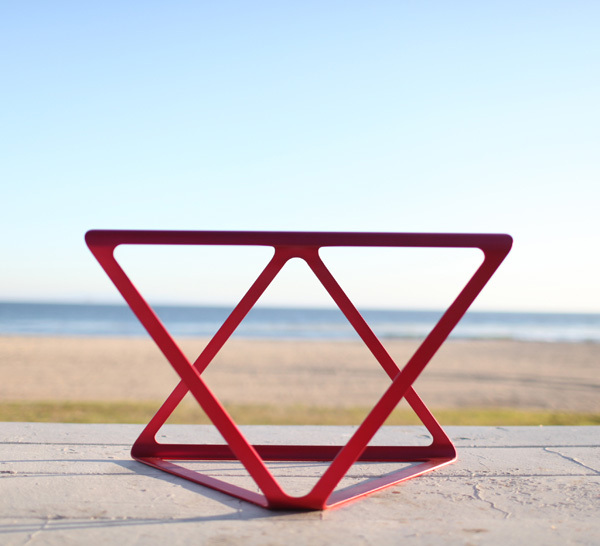 The table is minimalist and modern. 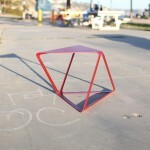 Due to its geometric design and dynamic in lines and shape X Plus Table looks both eye catchy and sleek. 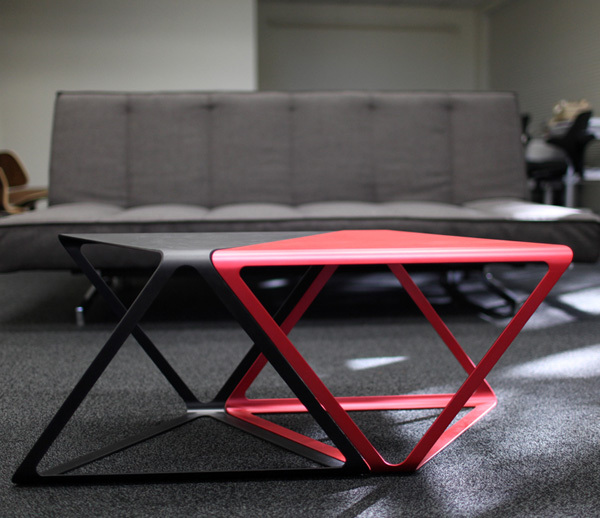 The X Plus table is modular so it can be enhanced with two tables placed together. Different colors add even more dynamics to the design and make nice contrast that adds to the room’s color scheme. 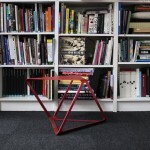 The winner of Red Dot Design Concept Award 2011 the X Plus Table can be used a a coffee or side table.